Three family members were killed when a suspected drunk driver ran a red light in north Harris County. The man who ran the red light was wanted for failing to comply with the terms of a previous DWI conviction. The accident occurred when a mother, father, and teen son were making a left hand turn from Kuykendahl onto FM2920. They were struck by a speeding truck. The car was torn into pieces and the vehicle’s three occupants died at the scene. The truck flipped over several times before landing upright. The driver of the truck attempted to flee the scene but was later caught by the police. The police smelled a strong odor of alcohol and the man failed field sobriety tests. 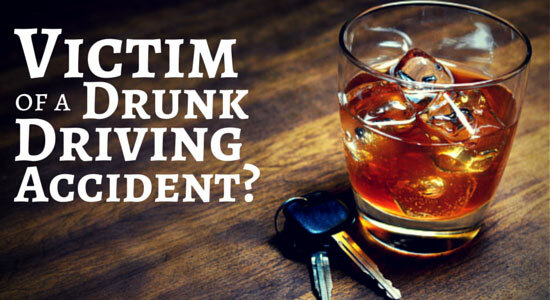 Although the public has been educated about the dangers of drinking and driving for decades, there is still a huge number of deaths every year in the U.S. every year because of drunk driving. Over 10,000 people are killed annually in drunk driving accidents, which accounts for almost one-third of automobile fatalities. If you or a loved one has been seriously injured in an accident with a drunk driver in Houston, you are not alone. Although the driver will most likely face some kind of criminal charges, if you wish to be compensated for your injuries and other damages, you will need to pursue a civil case as well. Call the Houston personal injury attorneys at Kennedy Hodges at 855-947-0707 if you or a loved one has been injured in an accident with a drunk driver. You may have several legal options to pursue. Call us today to schedule your free consultation or visit us on Facebook.